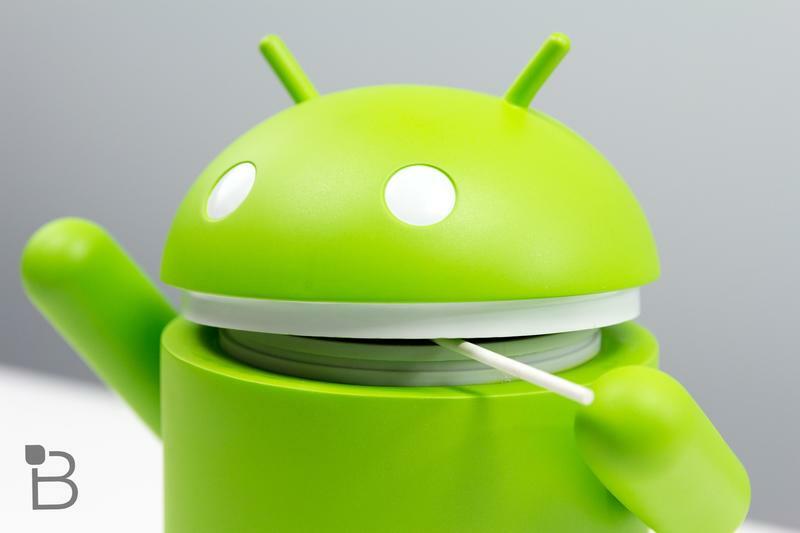 Google unveiled Android 5.0 Lollipop today, the latest version of its Android operating system that will first launch on the Nexus 6 and Nexus 9. It will also roll out to other handsets, including several that Motorola has already confirmed will receive the update, and the Nexus 5, Nexus 7 and Nexus 10 and Google Play Edition devices in the coming weeks. From a high-level perspective, a ton. You'll find enhanced security, a brand new Material Design, enhancements to extend your battery life, support for multiple users on phones, better notifications and more. What about from a deeper dive? Google's Android site lists most of the changes that it's highlighting, and you'll find them below. This is definitely an exciting release and we can't wait to try the final version out for ourselves.